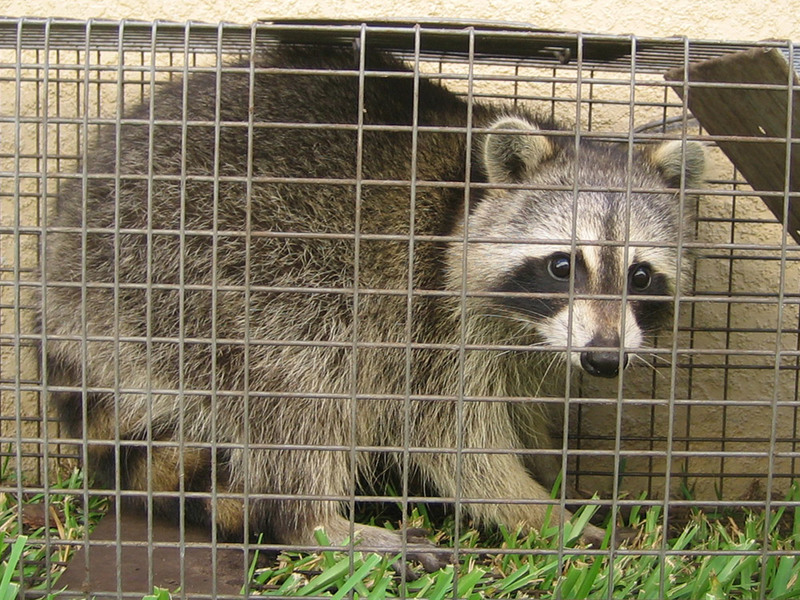 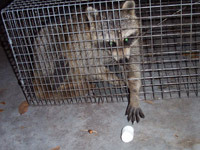 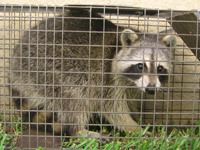 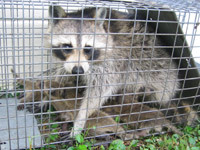 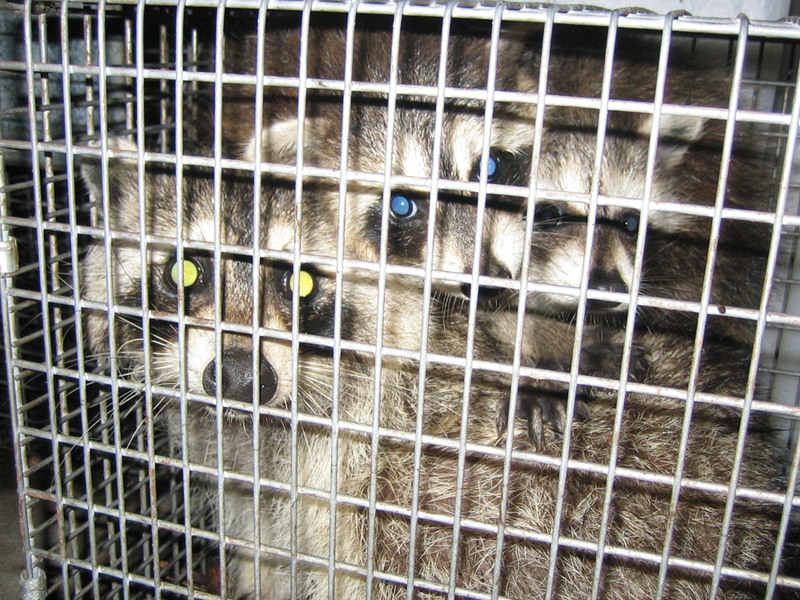 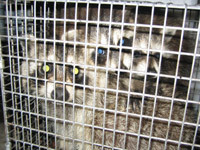 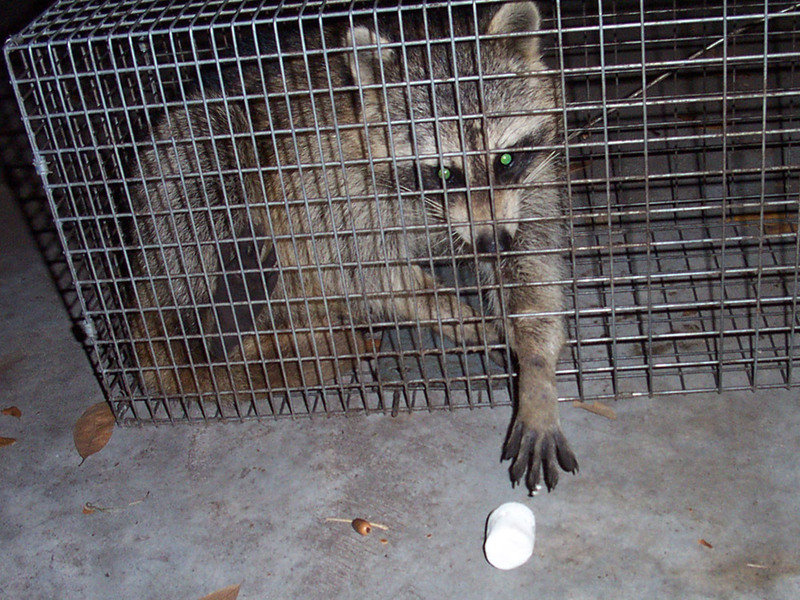 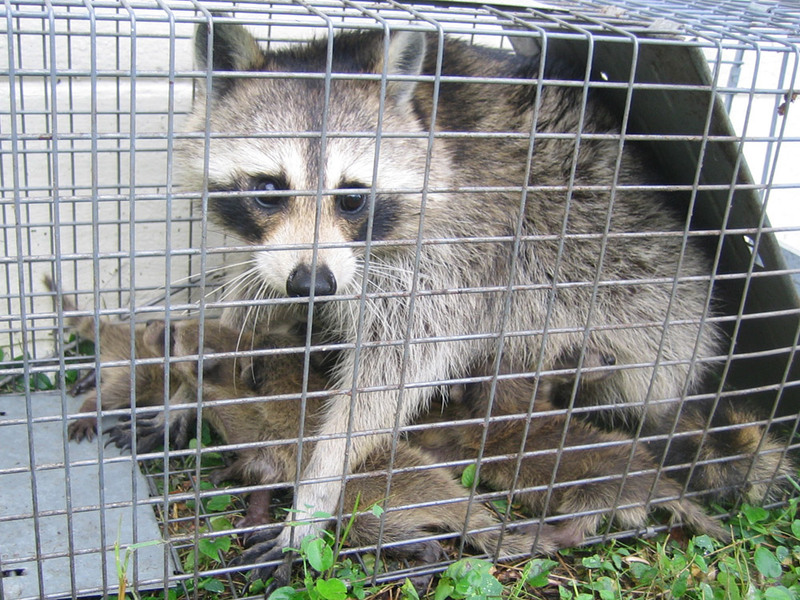 RACCOONS - Click here for the full raccoon photo gallery. 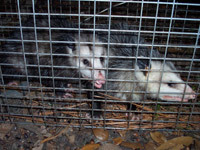 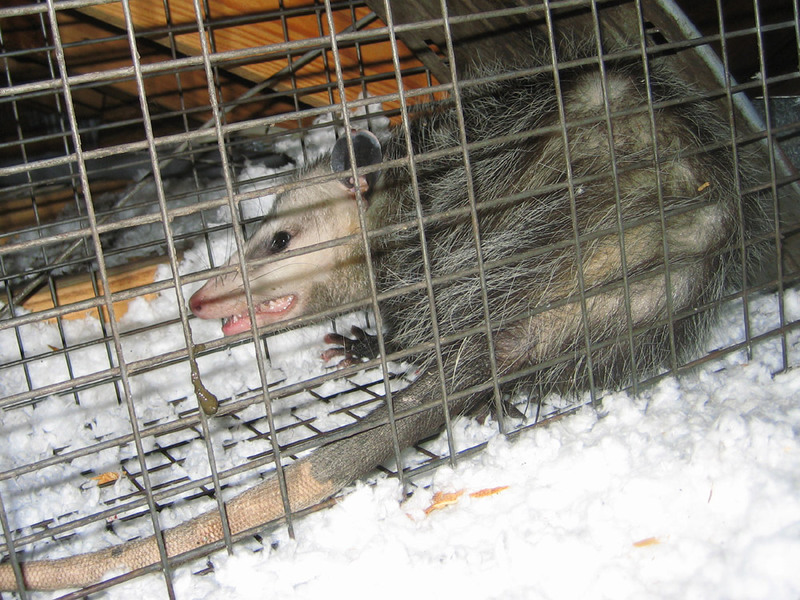 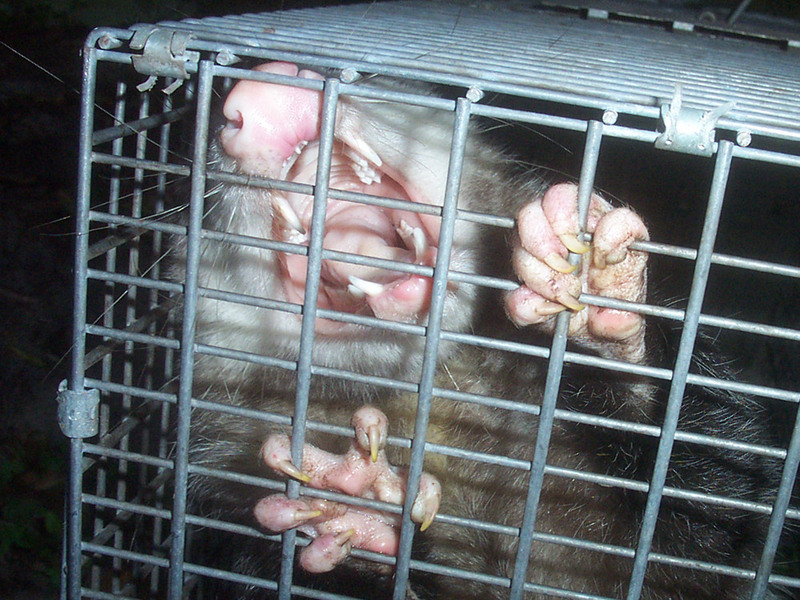 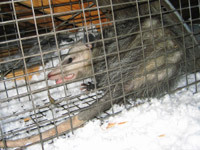 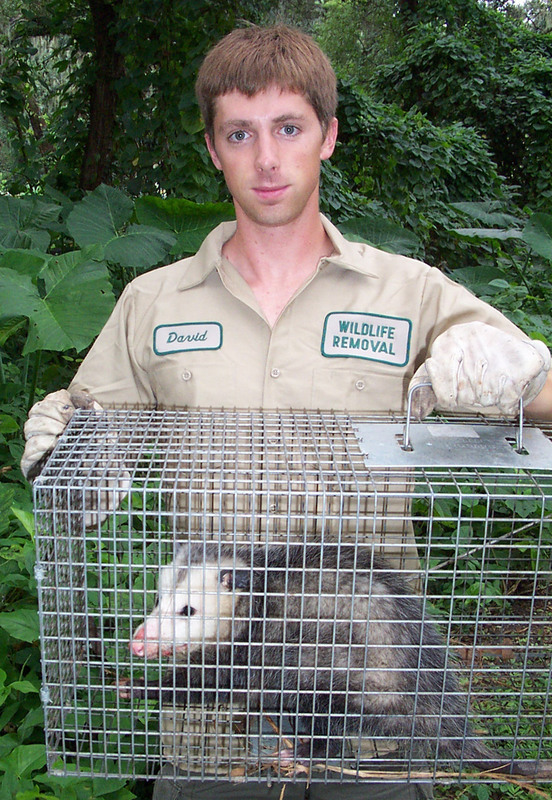 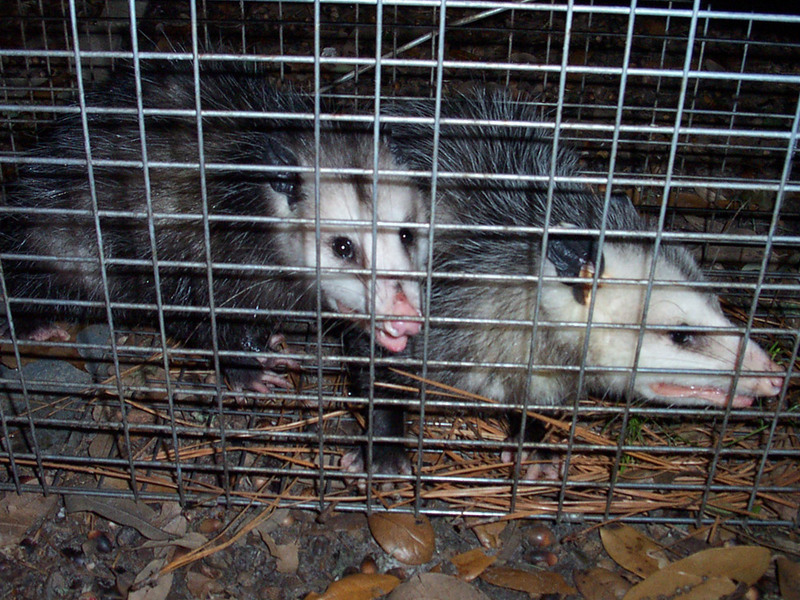 OPOSSUMS - Click here for the full opossum photo gallery. 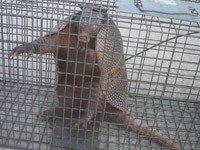 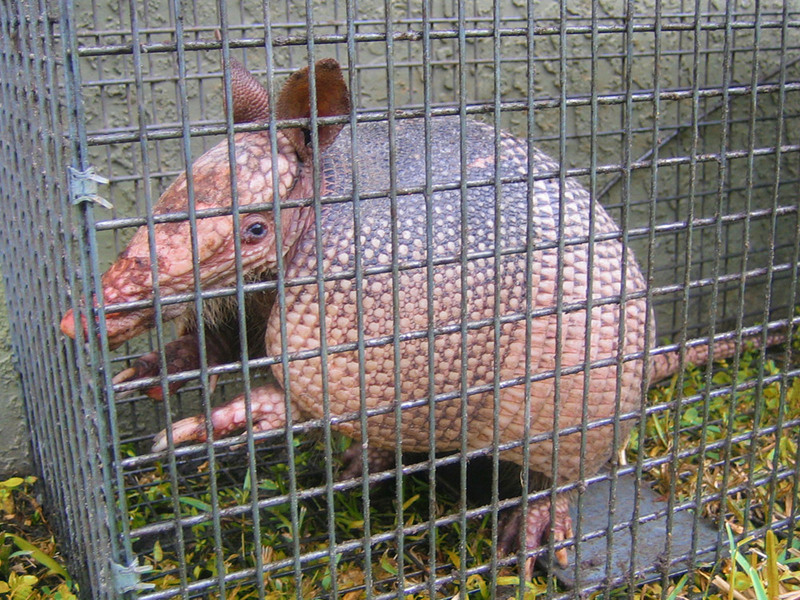 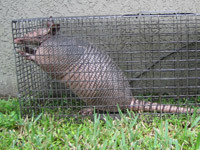 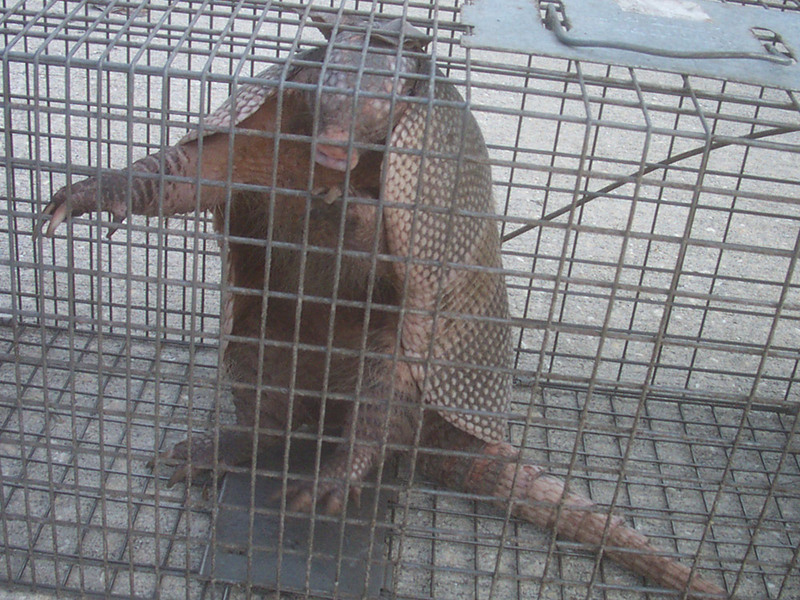 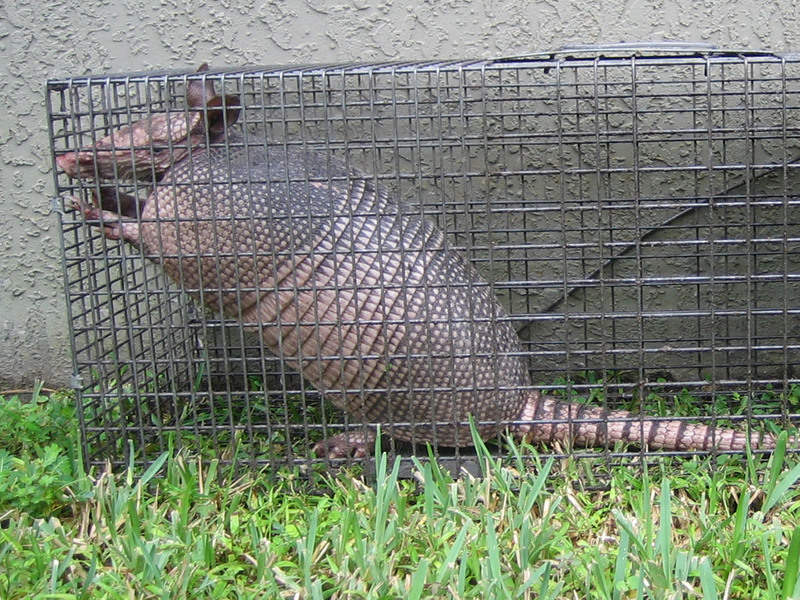 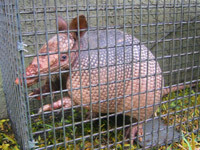 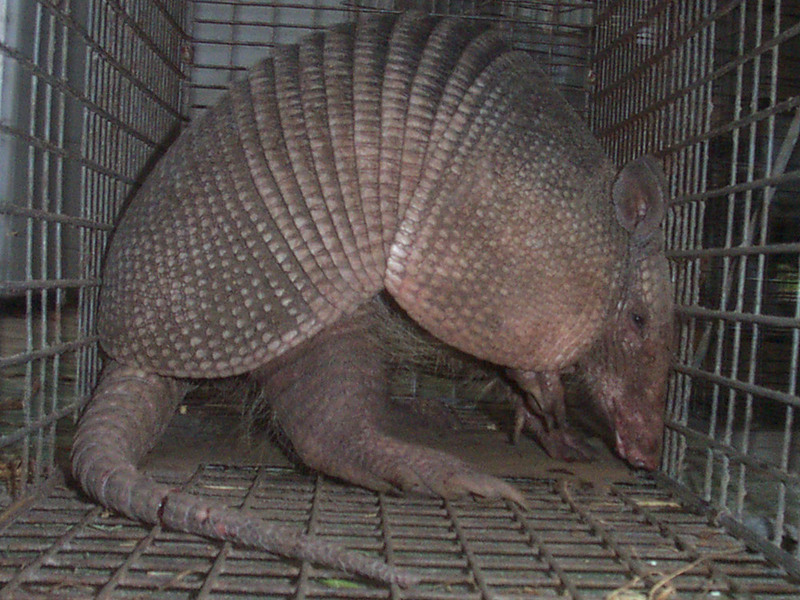 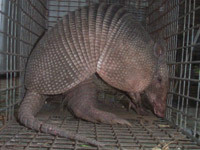 ARMADILLOS - Click here for the full armadillo photo gallery. 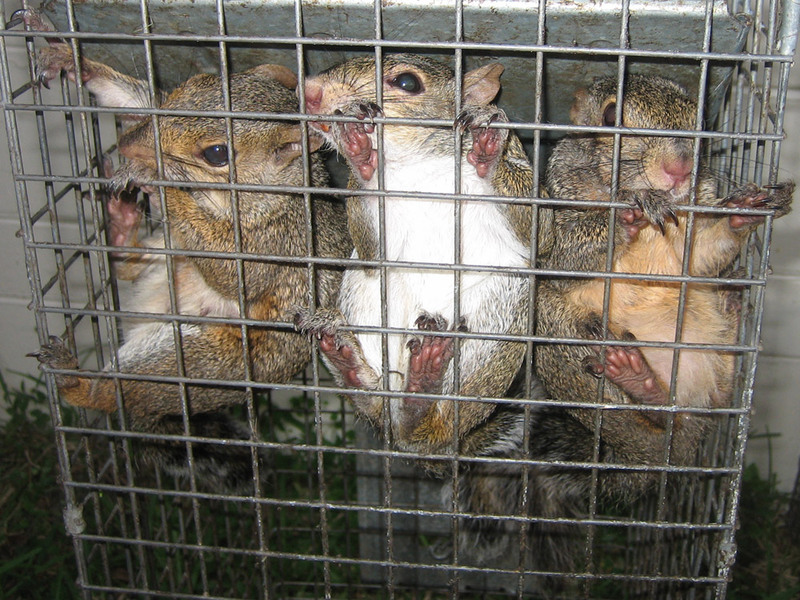 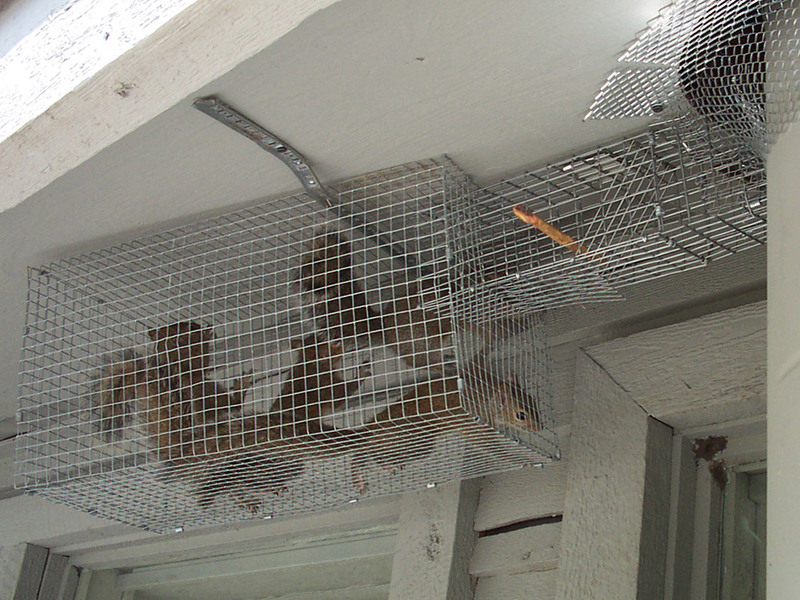 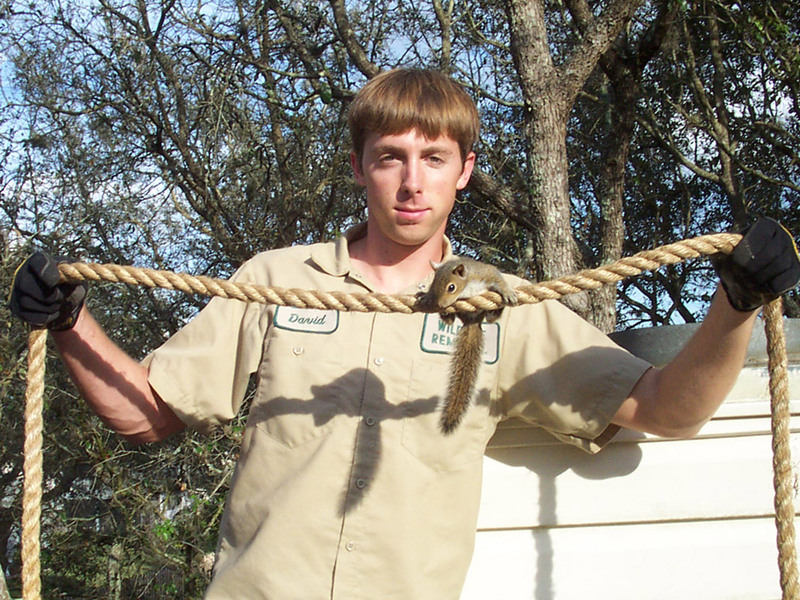 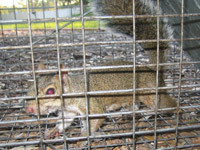 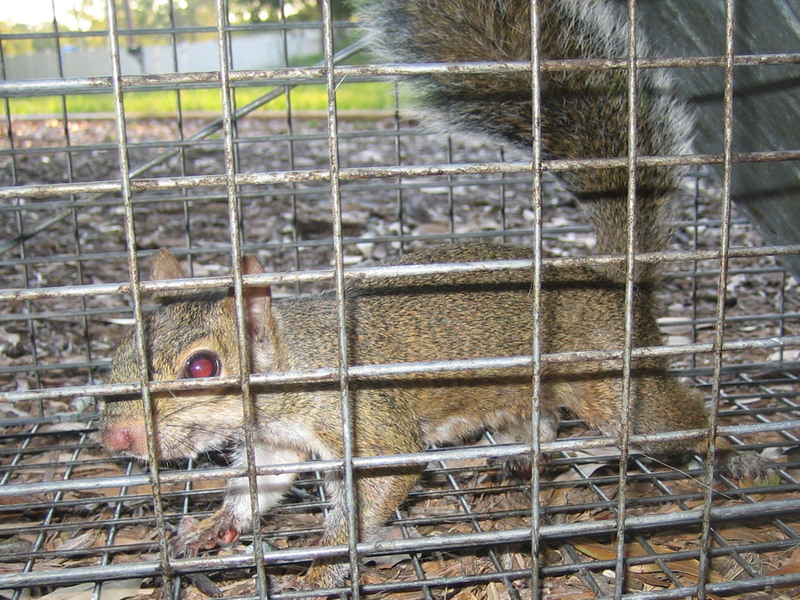 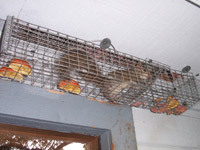 SQUIRRELS - Click here for the full squirrel photo gallery. 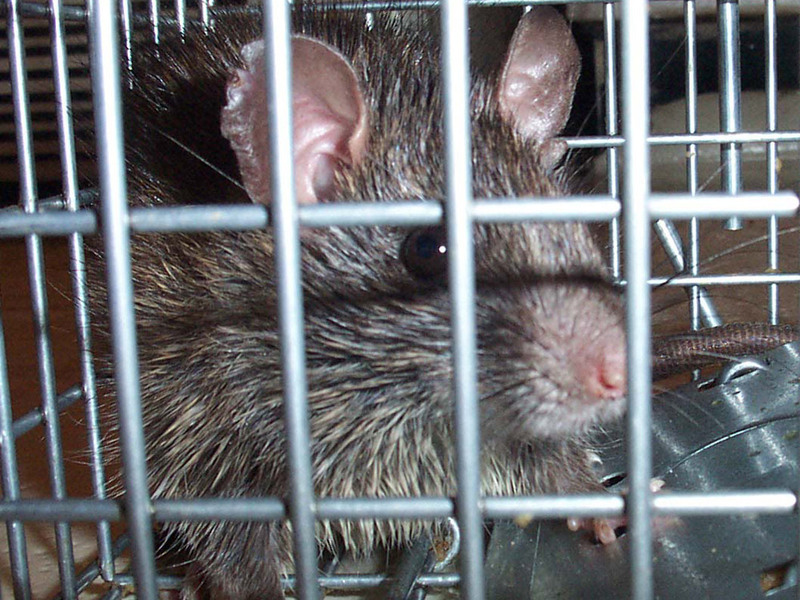 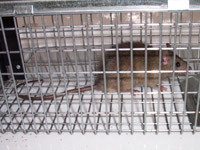 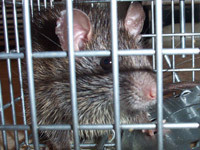 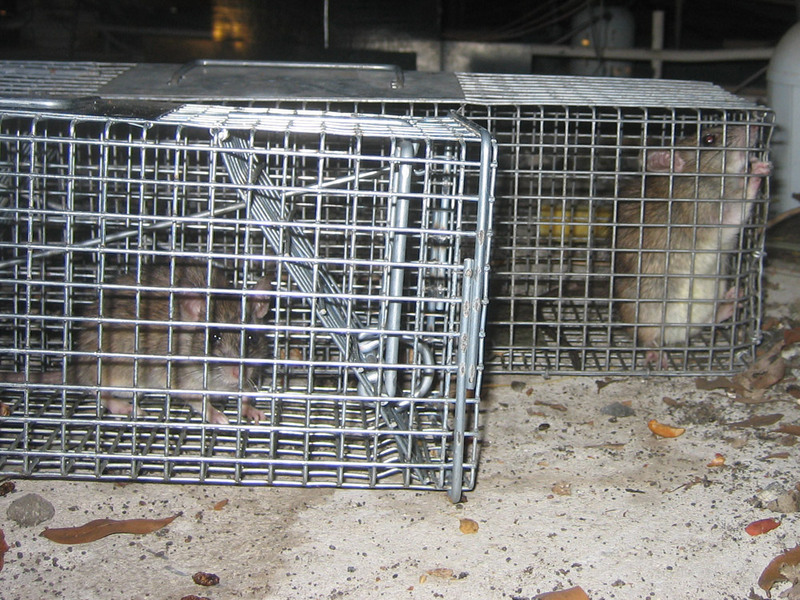 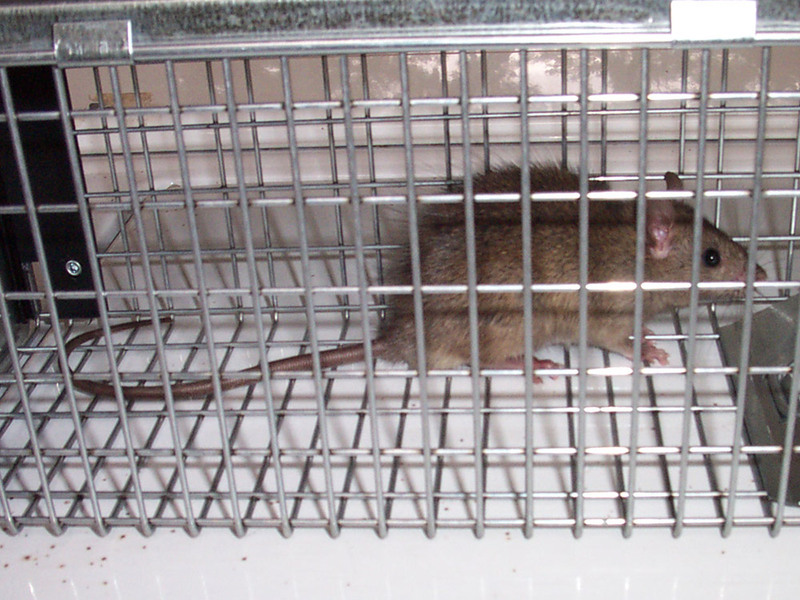 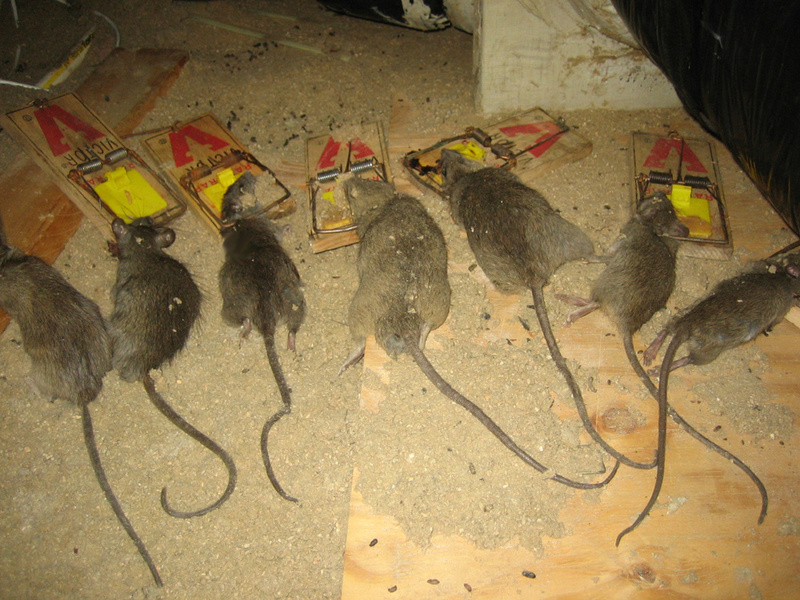 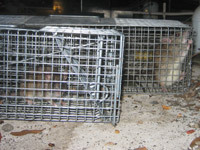 RATS - Click here for the full rat photo gallery. 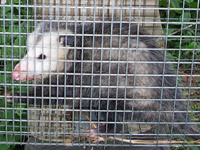 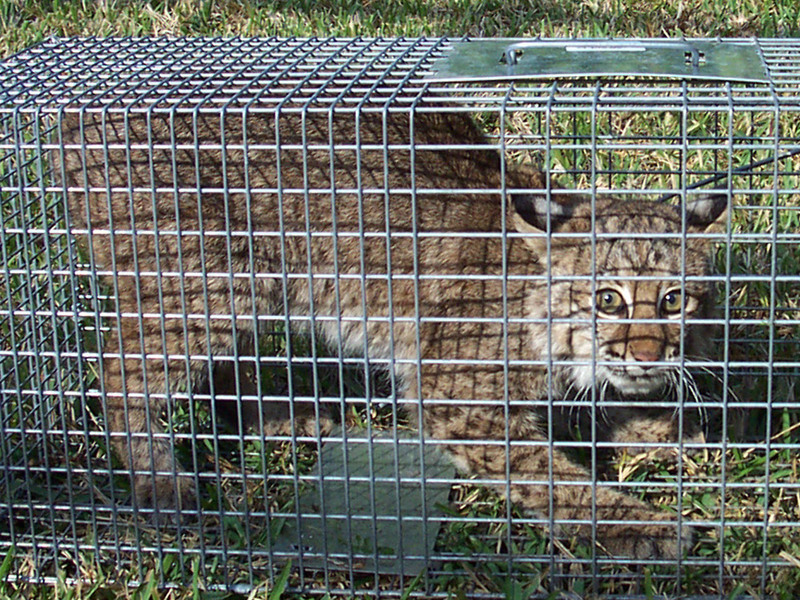 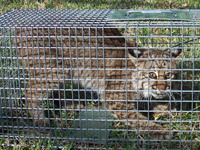 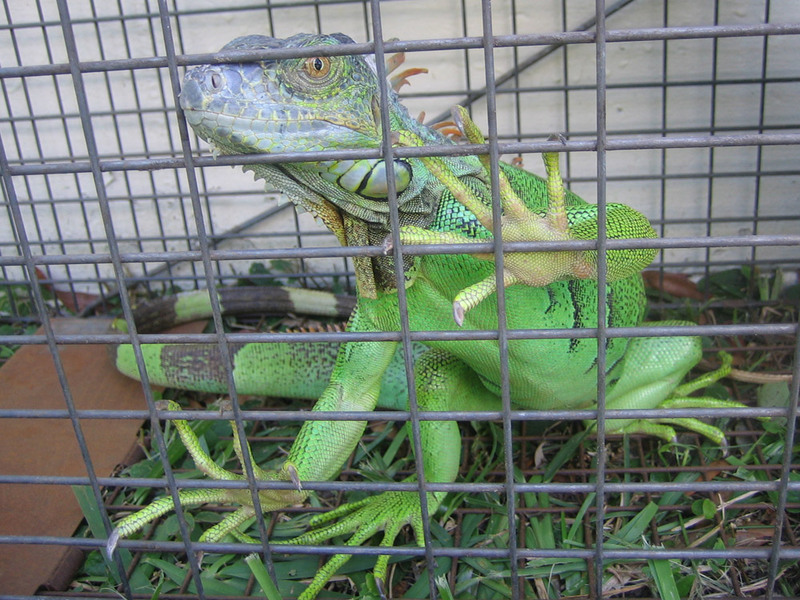 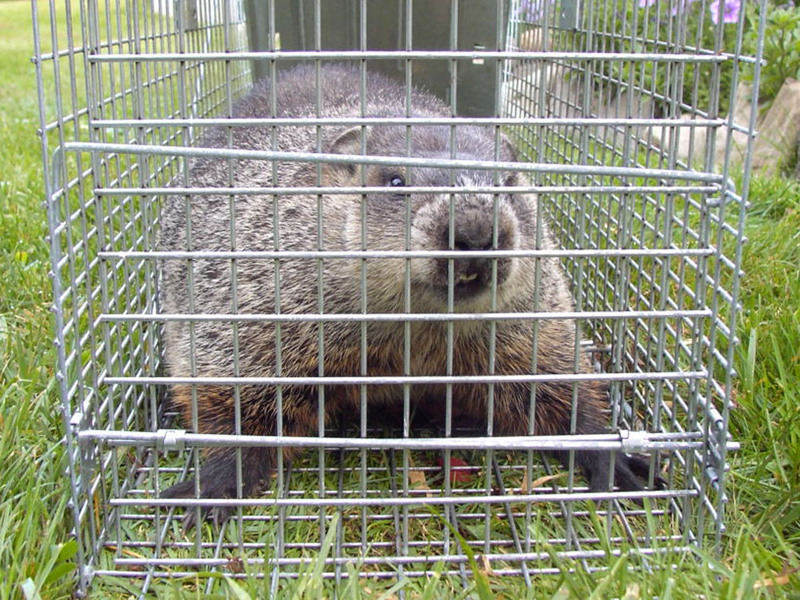 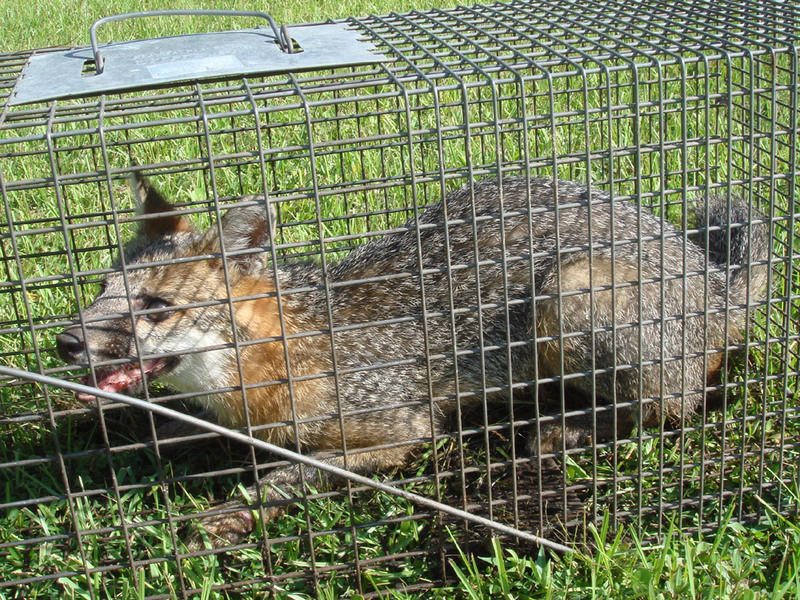 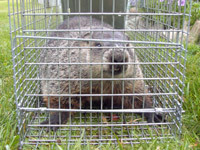 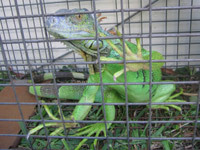 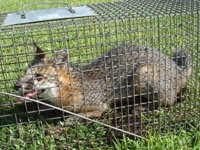 OTHER WILDLIFE - Click here for the full photo gallery of other wildlife. 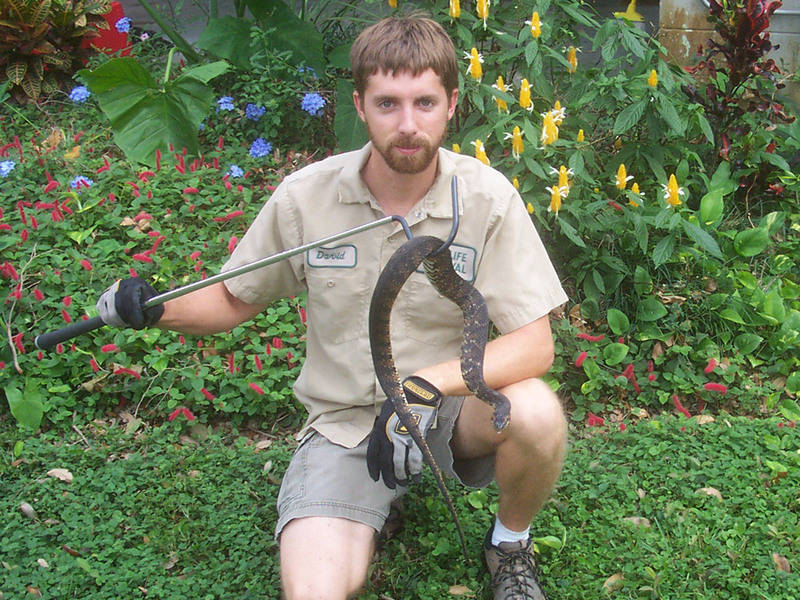 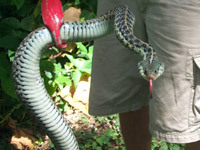 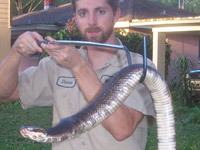 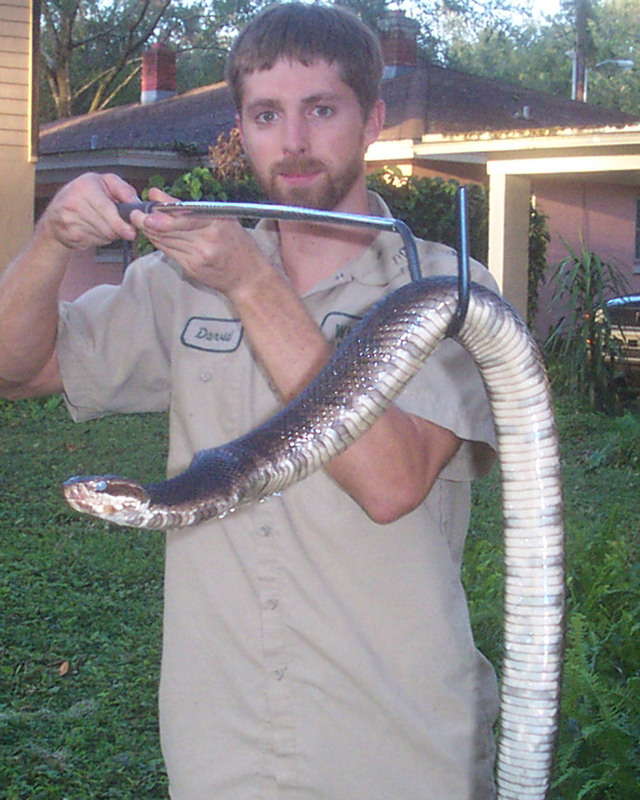 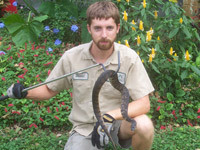 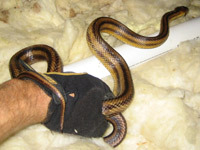 SNAKES - Click here for the full snake photo gallery.